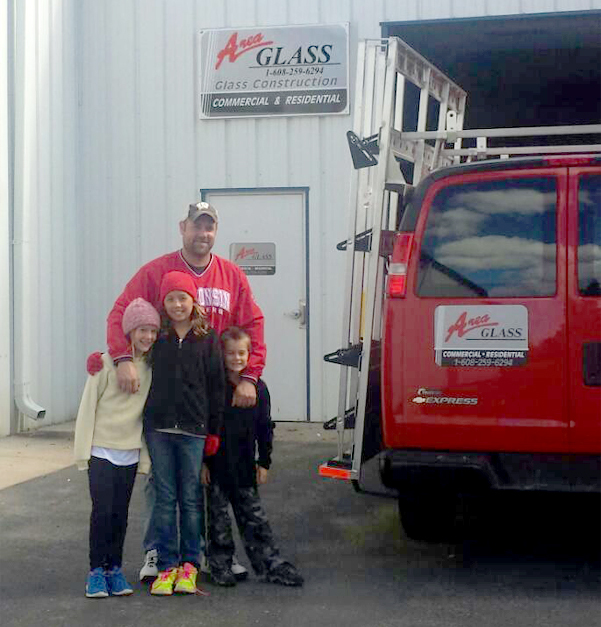 Area Glass is a full-service residential and commercial glass and glazing contractor. We are an authorized Kawneer dealer and a direct buyer of multiple brand names that builders trust, assuring you the best service and price. Call us for commercial glass issues. Our reputation for excellence focuses on maintaining the highest level of customer satisfaction with every job. 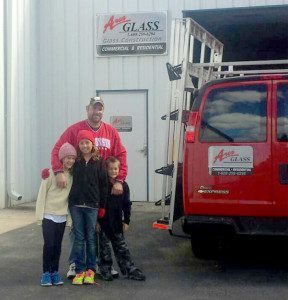 The connections we have to multiple glass and glazing shops throughout Wisconsin gives us resources for any glass issue you might have. Commercial glazing services include complete storefronts, commercial entrances, fixed and operable windows, drive-through window repair and replacement, curtain walls, tempered glass, bullet resistant glass and much, much more. We design, measure and install custom shower enclosures, specialty mirrors of any size and style, or any other specialty piece a builder or homeowner might need. Click here to Meet our Team – Our number 1 priority to go above and beyond your expectations. 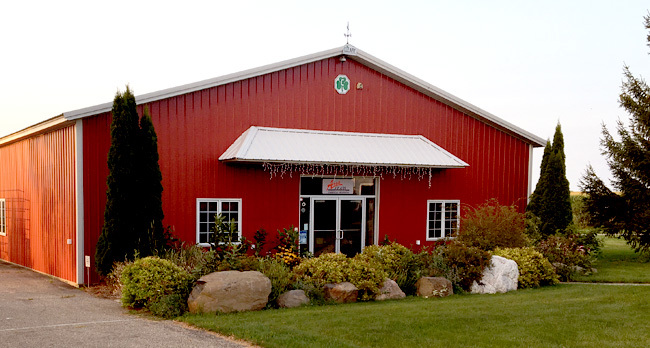 We are a family-owned and operated company.